Frankford Public School’s students present their version of Seussical Junior. 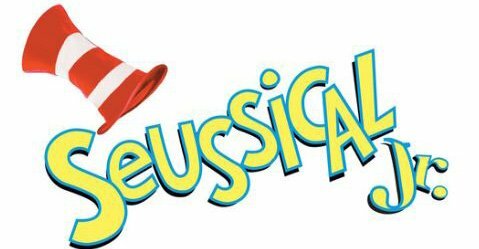 This play is an combination of many of Seuss’s famous stories (Horton Hears a Who!, Horton Hatches Egg and Miss Gertrude McFuzz). All are invited to come out and enjoy family theatre at its best!